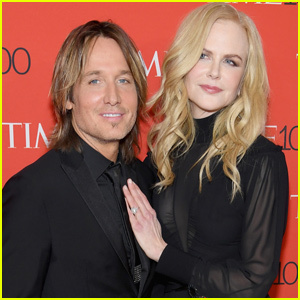 Keith Urban Is His Own Chauffeur After Arriving On Private Plane! 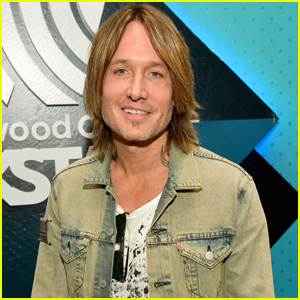 Keith Urban shows off his toned muscles in a tight tee while loading his luggage into a car on Thursday (January 31) in Brisbane, Australia. 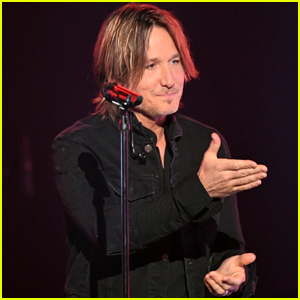 The 51-year-old country singer, who is currently touring around his home country, had a car waiting for him on the runway at the airport. After walking off the plane, he got behind the wheel and was his own chauffeur! 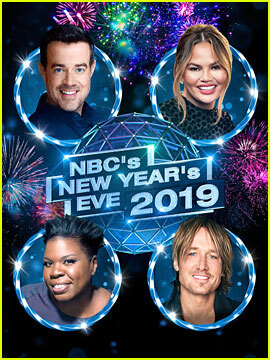 There are five more shows on Keith‘s Australian tour and then he heads to Europe for five shows in March. 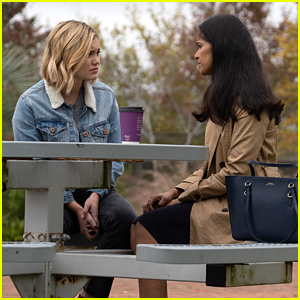 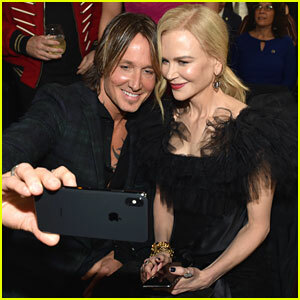 Keith Urban Debuts 'Burden' Cover at ACM Awards 2019 - Stream & Download! 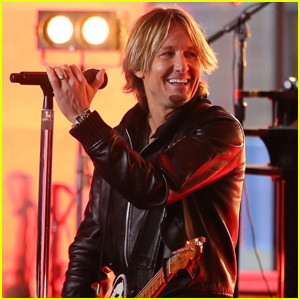 Keith Urban Rocks Out on Stage in London! 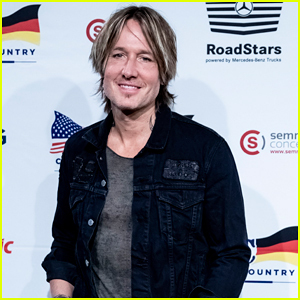 Keith Urban Headlines Country To Country Festival in Germany! 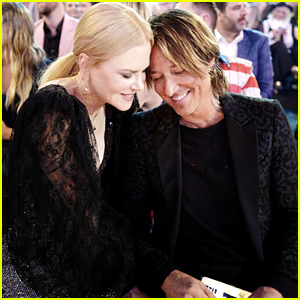 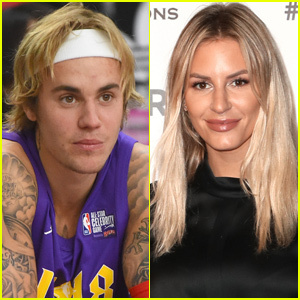 Best Actress Nominee Nicole Kidman Gets Support From Husband Keith Urban at Golden Globes 2019! 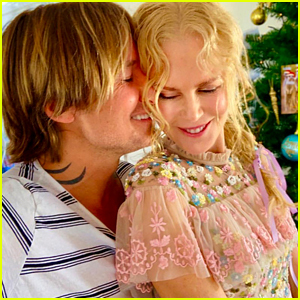 Nicole Kidman & Keith Urban Share Sweet Christmas Photos! 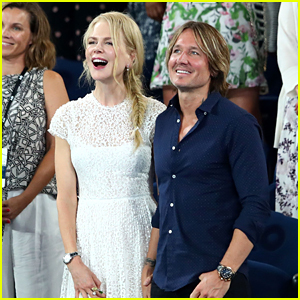 Nicole Kidman & Keith Urban Hit the Red Carpet at ARIA Awards 2018! 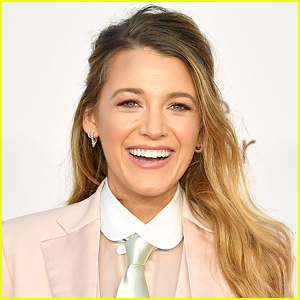 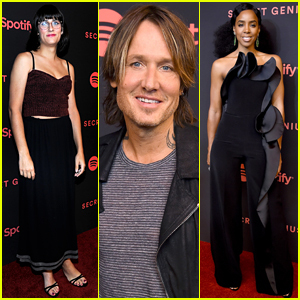 Spotify's Secret Genius Awards Brings Out Lots of Stars! 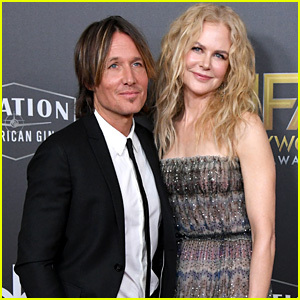 Keith Urban Supports Nicole Kidman at Hollywood Film Awards 2018!